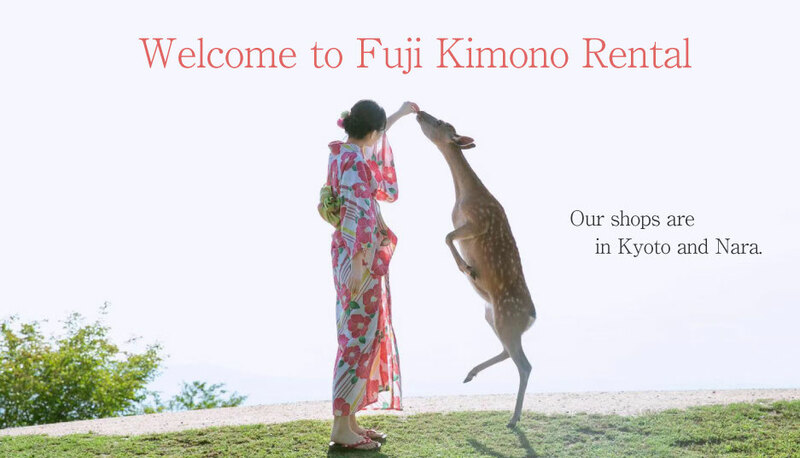 If you wear kimono at Kyoto Kiyomizu Temple and Nara Park, please leave it to Fuji Kimono rental. 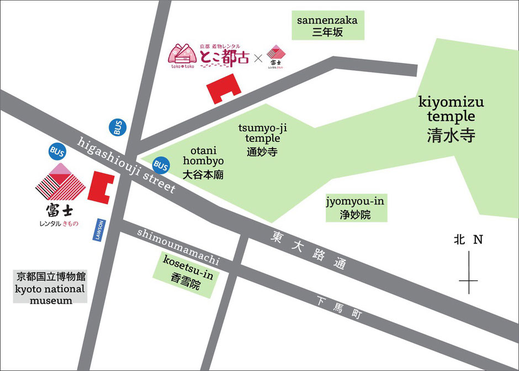 There are plenty of kimono, there is plenty of color, unit price is cheap, rental of 1890 yen is also possible, 3 minutes from our shop to Kyoto Kiyomizudera, 1 minute to Nara Park, easy to sightseeing. 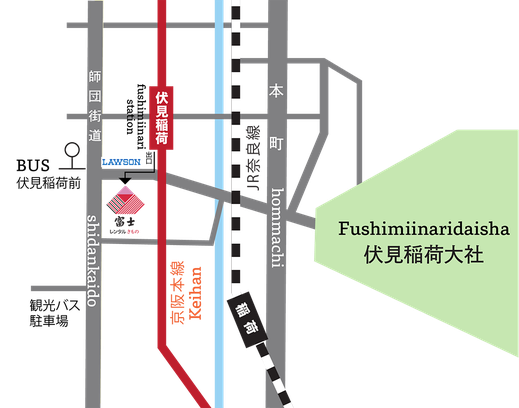 KYOTO KIMONO RENTAL　FUJI　offers you five different Kimono rental plans.Three plans are four female customers and one plan is for male customers. We also offer a plan for couples! Our Kimono plans meet the needs of various customers such as those who want to try to put on a Kimono at reasonable price , those who want to put on a designed brand Kimono as a memory of your travel or those who are familiar with Japanese modern Kimono.